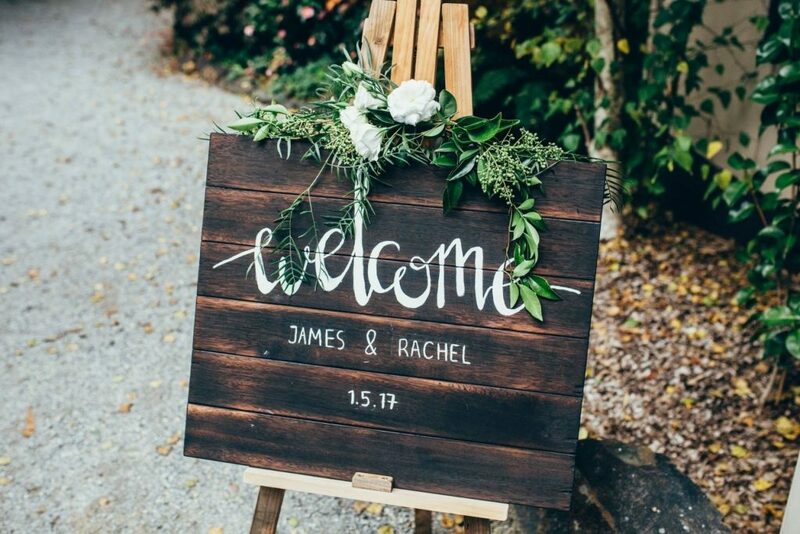 Tatra Receptions is one of Melbourne’s premier wedding reception venues. We are located in the Dandenong Ranges, just one hour from Melbourne’s CBD. 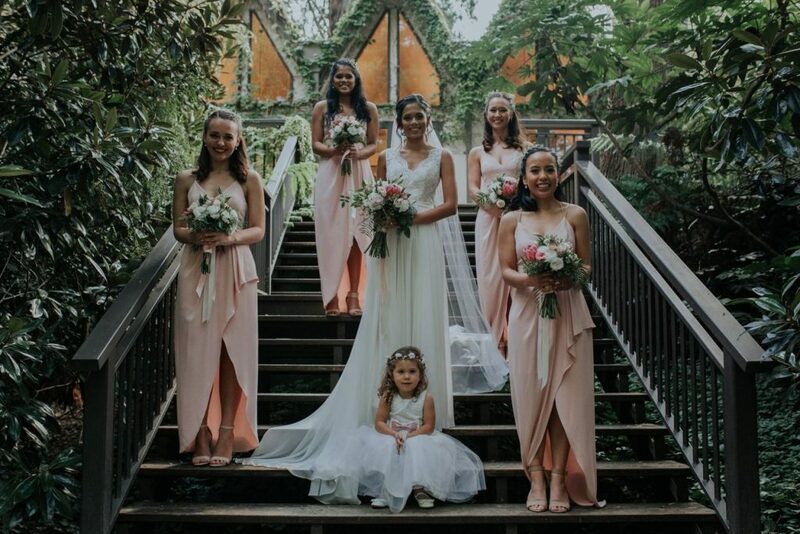 Set amongst ten acres of established gardens, with soaring views of the Dandenong Ranges forest, Tatra Receptions is your dream wedding destination.